Locals can listen to vocal and instrumental music from the swing era. The Mt. Laurel Library will host its next “Second Sunday” concert on March 11 from 2 p.m. to 3 p.m. with music from the David Aaron Trio. According to the library, David Aaron leads a trio of musicians playing the clarinet, the keyboard and the drums. The group is set to perform music vocally and instrumentally from the swing era. No registration required to attend this event. 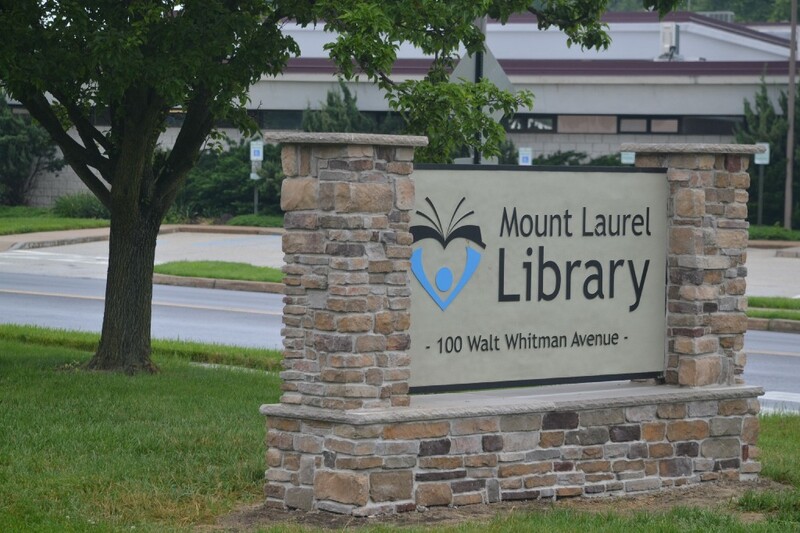 For more information, visit www.mountlaurellibrary.org.